Instagram is a big deal. Instagram exceeded 500 million users in January this year and has continued to grow from strength to strength. Everyday, I get a new notification: “Your friend has joined Instagram”. Users are flocking to the social network. This means there’s a huge opportunity available to use Instagram for business as a marketing tool. A market with relatively low competition for the attention of a huge audience. I want you to reach out and seize that opportunity as best as you can. Fortunately, Instagram themselves want the same thing. They have updated their logo to reflect a new approach across the board. They have announced an algorithmic presentation of images, which will promote relevancy to content above the clutter (and optimize the site for sponsored posting, much like Facebook). The initial reaction was one of near universal negativity. So, it shows once again that data-driven solutions can make improvements for users even when users think they don’t want change. 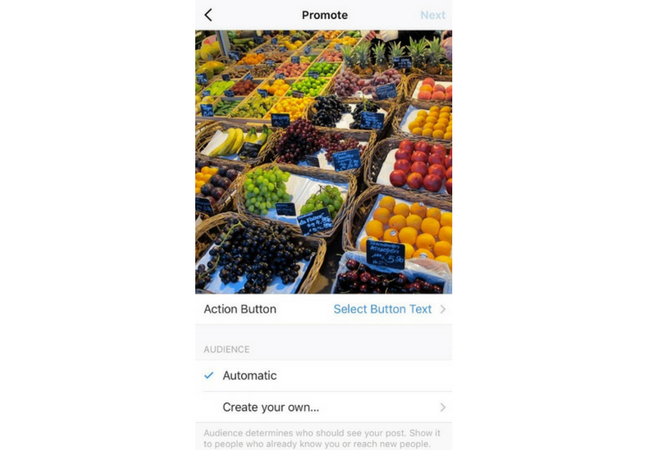 Most importantly for businesses, there are a new series of Instagram ads and features designed specifically to help people create greater success in advertising. These are the most exciting of the recent updates, and the ones I’ll be focusing on. All social media can influence purchasing decisions. Of all the social media platforms out there, Instagrammers love to connect with brands. The audience is young, proactive, and looking to spend money. As long as you can curate and create the right kind of content, people will start looking for opportunities to buy from you. Instagram committing to this visual storytelling more than ever, and certainly more than any other platform. In order to take full advantage of these updates, you first need to make sure you’ve nailed your profile. Sadly, you can’t just post a hectic arrangement of unrelated posts and expect to get results. You need to have a plan. What’s more, you need to update regularly, and at optimized intervals when people are watching. You need to know who you’re posting for, what they want and how they feel about you. Finally, you need to establish a visual style that makes your posts instantly identifiable to users following your account. Following these steps with a targeted, goal-setting approach can result in amazing results for almost any business, whatever you’re selling. What Are The Right Goals For Instagram? Instagram allows companies to create polished, beautiful presentations of products and services in action. A picture is worth a thousand words, and it’s possible to construct a single image so that it shows who uses a product, how they use it, why they use it, and what difference it makes. This takes much more explaining in text. Instagram enables businesses to attract followers who are interested in their product offerings, and engage with them on a direct and personal level. Happy #4thOfJuly everyone! Self-proclaimed donut-aficionado and #designCRUSH @aww.sam hit up the bakery aisle for our red, white and blue challenge and now we’re all craving a glazed goody. The app is on their phones, so consumers are carrying a direct portal to your business around with them in their pockets at all times. Those who use brands everyday aren’t necessarily aware of the fact they do. After a while, their Nikes become trainers and their Levi’s become jeans. Instagram allows you to keep the brand name and values prominent in the minds of consumers. The oldest adage in the book is that people buy from people. By showing your company at work creating the things consumers love, you can build that personal relationship and make people feel like a part of your team. This is the biggest and most important difference between Instagram in 2014 and Instagram today. There are now more ways than ever to advertise, including, video, photo, carousel, and the much-vaunted story mode. Overall, these are all strategies that enable you to increase engagement. These are broad goals, but your goal with every post should always be to increase engagement from the post before. You won’t always succeed, but by keeping it in mind you’ll trend upward, and that’s important. Your bio is one of the most important pieces of text you’ll write on Instagram. Ensure that the description is very personal to your brand, and represents not only what the business does, but how the business feels. You have to show character, not content. Your profile picture should be instantly recognizable, and give people a fast anchor into who you are that they will always remember. If you have a logo, this is the place for it to make an impact. If you’re a personal brand, it needs to be the shot that most encapsulates your personality. You can include a link with your Instagram profile, and most businesses use this link to drive traffic back to their homepage. Alternatively, if you’re pushing within niches, this link can drive traffic from Instagram to campaign-specific landing pages or even individual pieces of content. Once you’ve got this right, you’re on the starting blocks to take on Instagram’s new suite of tools. Instagram has now officially announced the launch of tools for business users. These new tools are going to be free of charge for any account that wants to convert to a business, making the process seamless and painless. The new Instagram For Business features are of course all there to create added value to justify a new paid-posting platform. Let’s not forget, Instagram is a business too. That said, the tools are great, and will offer insights, analytics, and more. Business profiles will also offer direct contact details for customers to get in touch, which will include call, text, email and even geolocation data so individuals can get directions to their nearest store. Contact will be right beside Follow, so that option is open to all users. Insights on Instagram will collect data on followers, engagements, posts and more, all from within the existing mobile app. This will allow individuals to track performance with rich content. These insights will include metrics on all posts and highlights on top performing posts, as well as allowing users to see the reach, number of impressions, and level of engagement on posts. There will also be demographic information, allowing people to see gender, age, and location of those engaging with their posts. The location data will be so precise that businesses can even see the city the user hails from. Crucially, insights will enable users to see the best times to post according to when followers are using Instagram. This will help you post when people are around to see it, creating instant engagement. These are the paid options that will be available to all those using Instagram for business. If a post is already performing well, it can be weaponized and turned into an ad quickly and easily from within the app. The sponsored nature of the post will guarantee it goes to all followers, and even those who simply share similar interests. This process will add a button to the existing post that includes a strong call to action, which can then be clicked to visit a site, make a purchase or get in touch. These paid posts allow you to target specific audiences, ensuring you get maximum potential for ROI, and you can even define the length of time it’s promoted for. Of course, the downside of this is that you can no longer guarantee to be seen by all followers owing to the new algorithmic structure. The trade-off is a powerful feature set that tells you exactly when is best to post, and who is best to target. National Geographic has eight times the social engagement of BuzzFeed, the next largest brand for social engagement. Their Instagram account was something of an open goal – the brand was already best known for stunning photography. Where they earn points is enlisting ordinary people to match their efforts, by sharing their best nature and landscape shots. This, combined with contributors all over the world posting engaging, intriguing images, mean they nail Instagram better than anyone else. As the article I linked to states, it’s a triumph of “talented people working hard to produce great content”. There’s no simpler, or more difficult thing to achieve. Your posts have to resonate with your brand values, and those brand values should be attractive to audiences. They also have to be presented in a distinct way, different to anyone else. National Geographic has a house style that is instantly identifiable. GoPro has taken enlisting audience to the next level. It’s worth pointing out that their product is a camera and they’re promoting on a visual medium, so again, they are on ‘easy mode’ compared to most businesses. That said, they actively encourage users of their product to take exciting pictures and video from all over the world, capitalizing on everything from extreme sports to traveling to hidden-camera pranks. This enables users to see the company’s core product in action, used by the people who love it the most. It also helps constantly reinforce the aspirational lifestyle of the ‘Go Pro User’ in the minds of potential customers. It’s a built-in form of advertising that perpetuates itself. Don’t think of customers as an audience, think of them as collaborators. Encourage them to engage with your brand by actively contributing to it and reinforcing the image you want to create. GoPro has mastered this. So, here is a brand that offers a service that isn’t anything to do with cameras. They do however use cameras to great effect. Airbnb’s strength is its universality, and the sense of potential in being able to live like you’re at home, anywhere in the world. As such, the brand and its contributors publish photos of places all over the world, posting about events and capturing little-known locations that could be advantageous to tourists and other visitors. They go above and beyond by communicating directly with those who engage with their photos, rewarding them for their comments and encouraging click throughs with discounts and promotions. By offering exclusive Instagram deals and incentives, you can encourage more people to follow and engage. People want to know there’s something in it for them, and rewards will build loyalty. Airbnb knows this. The best brand strategies are the ones that are unique, ones that get users involved directly, and ones that remain true to the brand. I have to admit: I’ve saved the best for last. 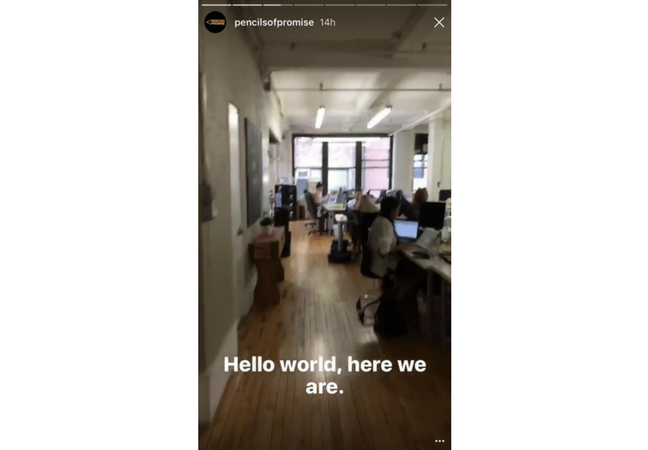 Instagram Stories is a new feature that has obvious parallels to their biggest emerging competitor, Snapchat. On Instagram, “overposting” has always been a problem. Received wisdom says one post per day maximum, but Stories will offer a solution to this. 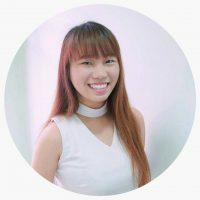 They exist in a completely separate field to the profile proper, one that users access by choice, and the content of which isn’t shared in the primary Instagram timeline. This means your content won’t flood your page, or your users, but you still have a place to share it. Don’t get me wrong, Snapchat is a great place to market too. But this means you have bigger touchpoint to repeat the same content, or a better incentive than ever to produce new content in that format. Snapchat’s 150 million daily active users look pretty underwhelming compared to Instagram’s more than 500 million. That said, you can use the same feature in Snapchat. What’s more, the Instagram equivalent utilizes hashtags and geotags, together with a dedicated Discover section, to actively promote specifically to new audiences. If you’re a beginner, you can always start promoting your Instagram for business in a cost-effective way. As such, anyone with an active audience on Instagram should be looking to get on board with Stories as soon as possible. Ketel One Vodka takes this opportunity to show their followers how to make cucumber mule with their product. You can tell a full, robust story using the program as it was intended. This allows you to treat images as comic book panels, and by creating a simple story, you can represent your brand and make a strong call to action. By hooking people with storytelling and making a purchase the conclusion of that story, you can hugely boost your sales. 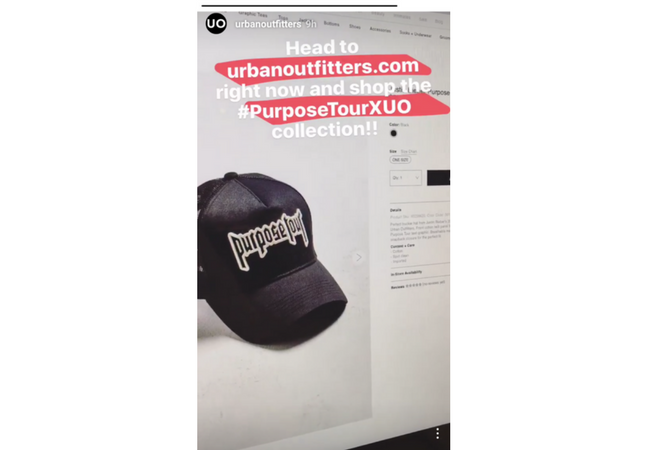 Many followers are asking Urban Outfitters on how they can purchase the Purpose Tour merchandise, and UO can answer all of them in Instagram Stories. You can use the live video to answer questions people send in via Instagram Direct Messaging (this also allows you to field the questions before reading them aloud! ), engaging in a direct dialogue with your community. 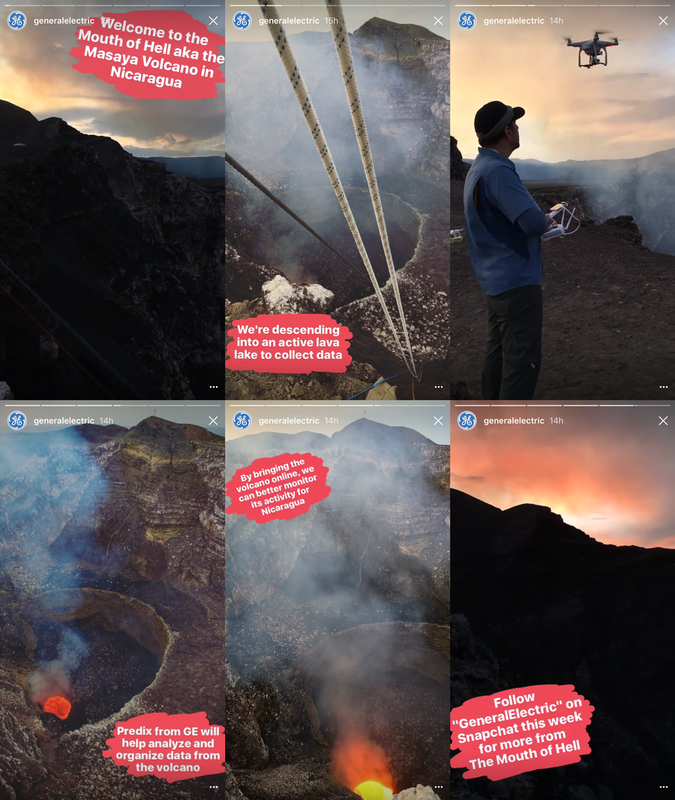 General Electric uploads its first Instagram Story about a video series exploring into the Masaya Volcano in Nicaragua. You can follow a day in the life of your staff, or even better, a user of your product, to demonstrate to people exactly what your brand is all about, in action. This is especially useful for products, as it takes the place of the classic ‘infomercial’ by allowing people to see the product in a real life environment, away from the gloss of a still photo. Pencils of Promise shares their live updates with the followers so that they are up-to-date. If you have an important announcement, development or launch, then Instagram Stories is a great place to update people on the latest news in a ‘breaking’ fashion, giving your most committed followers an exclusive. 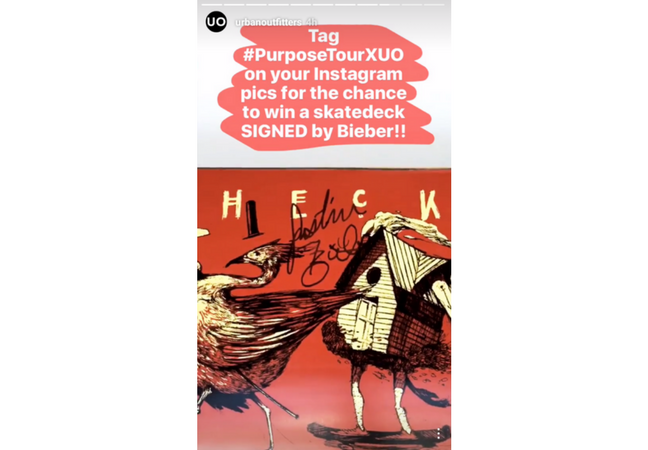 Urban Outfitters launched a competition on Instagram stories for followers to win skatedeck signed by Justin Bieber. Gamifying your stories is a great way to beef up engagement. By asking people to guess where a series of photos was taken, who they show, or what is happening in a video, you can encourage people to like and comment, and reward a lucky winner with a small prize. Other than using Instagram Stories, you can build your brand on Instagram with these 7 easy steps. There’s plenty of controversy around the evolution of Instagram and what’s more, plenty of space for healthy skepticism about the nature of the changes. My aim here was to show people the advantages these new features can offer, and how to make the most of these opportunities. If you think differently about the changes, tell me why in the comments below. 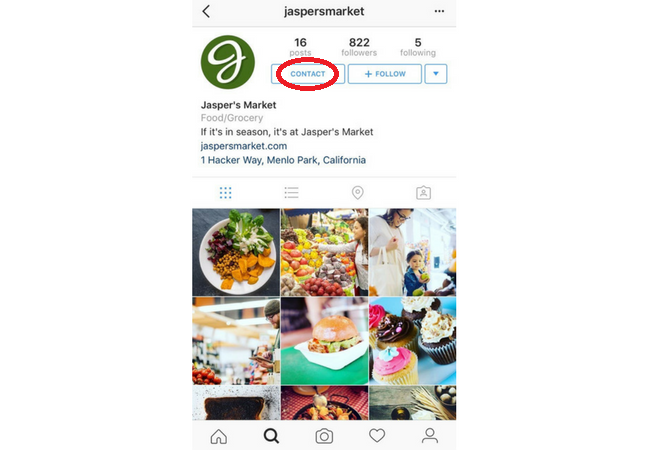 Do you think Instagram marketing was doing fine without these features? Equally, if I’ve missed an obvious strategy for using the new tools to boost sales, share it with us in the comments so we can all move forward together!